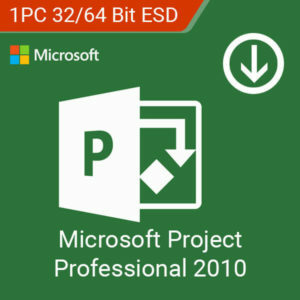 Microsoft Project Professional 2010 is the classic essential project management software suite. With reliable tools, start, track, and finish your projects smoothly and efficiently. Make the smartest decisions when you have all the information about your projects organized with Project Pro 2010. Updated color palettes help you organize your data faster. Microsoft Project Professional 2013 upgrades the Project Pro 2010 features that made Microsoft’s project management software suite a classic. With reliable tools, start, track, and finish your projects smoothly and efficiently. Make the smartest decisions when you have all the information about your projects organized with Project Pro 2013. Microsoft Project Professional 2016 is the project management software suite trusted by professionals today. 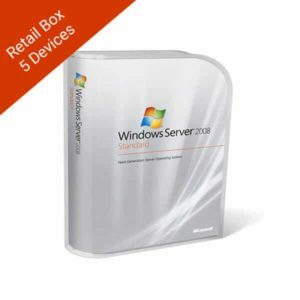 With powerful applications, start, track, and finish your projects smoothly and efficiently. Make the smartest decisions when you have all the information about your projects organized with Project Pro 2016. 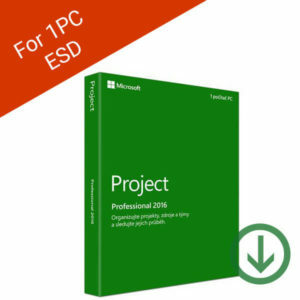 Pre-made project templates let you get started as soon as possible. Skype for Business integration lets you easily share your insights. Alongside pre-made reports, create your own using an Excel-like interface. Sharepoint and a dedicated project site lets you manage your projects from anywhere. 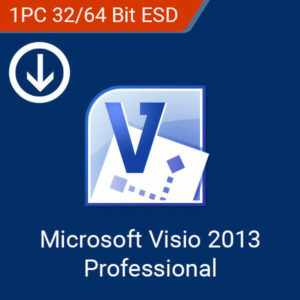 Microsoft Visio Professional 2013 is your reliable diagramming and flow chart tool. Communicate complex ideas and data to your team and organization using powerful tools designed to help you create figures faster. 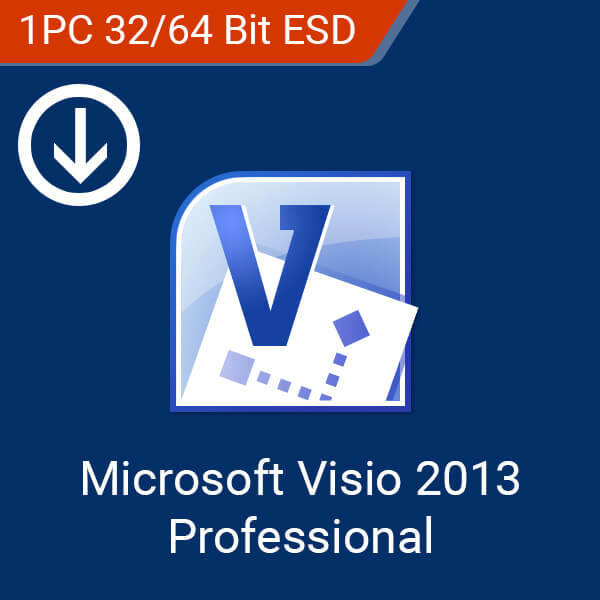 With Visio Professional, you hold the means to direct your business to better heights. 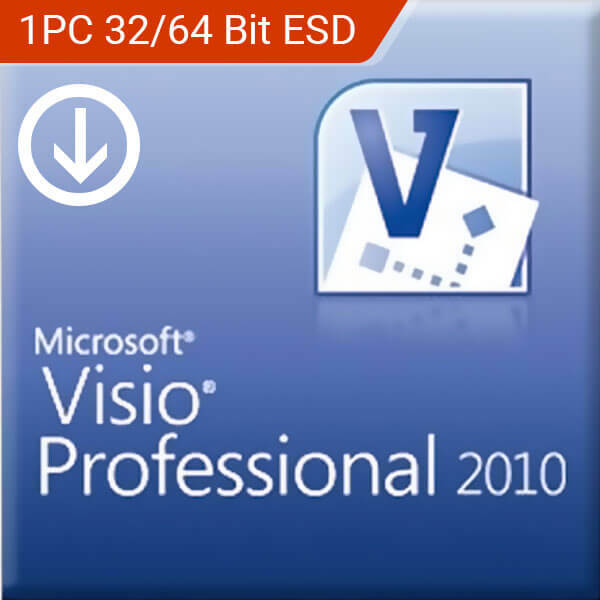 Microsoft Visio Professional 2010 is your reliable diagramming and flow chart tool. Communicate complex ideas and data to your team and organization using powerful tools designed to help you create figures faster. 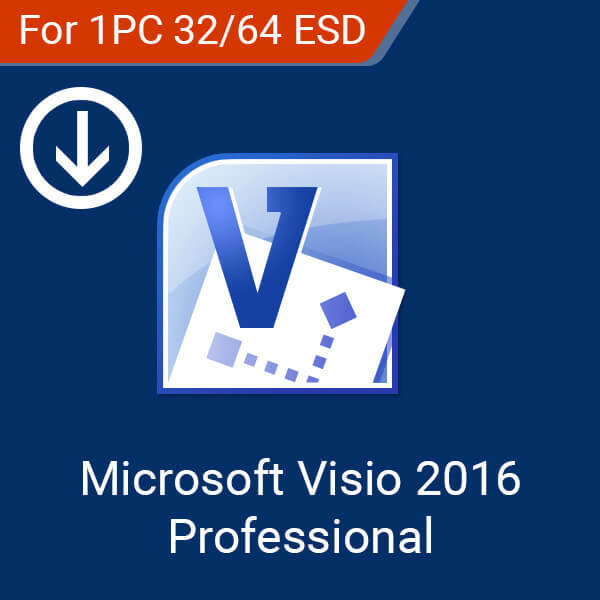 With Visio Professional, you hold the means to direct your business to better heights. Microsoft Visio Professional 2016 makes it easier than ever for individuals and teams to create and share professional. 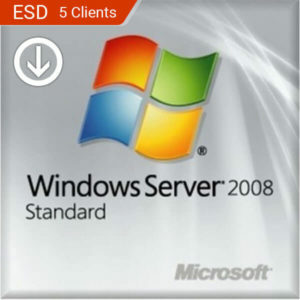 Windows Server 2008 Enterprise delivers an enterprise-class platform for important applications such as databases, messaging systems, and file and print services through improved features. Gain access to failover clustering, server core, fault-tolerant memory synchronization, and cross-file replication with Microsoft’s large-scale server operating system. 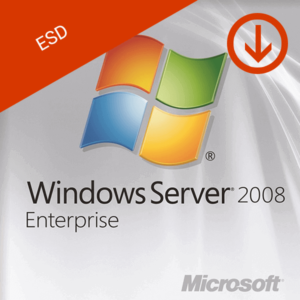 Improved Active Directory features and access to Active Directory Federated Services. Supports up to 16 node clusters. 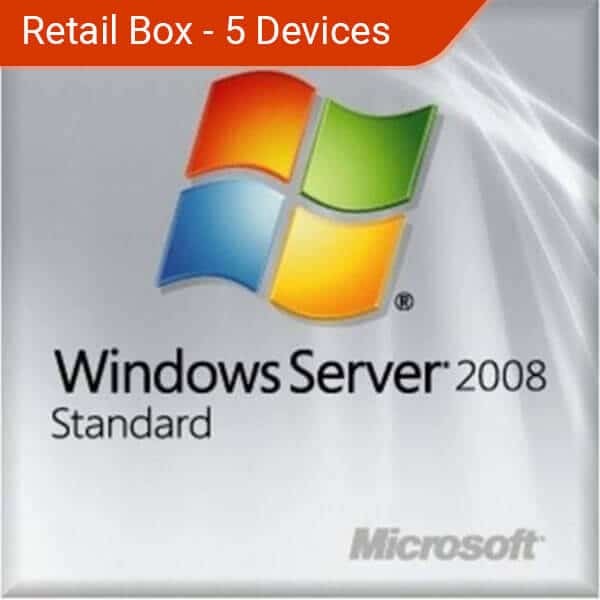 Windows Server 2008 Standard 5 Client License Key helps IT professionals to increase the flexibility and reliability of their server infrastructure while offering developers a more robust web and applications platform for building connected applications and services. This physical product may include some packaging. Windows Server 2012 R2 Standard Box is a manageable, reliable, and easy-to-use server solution. 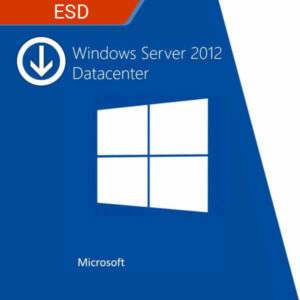 Whether your company is a small business or a large enterprise, Windows Server R2 2012 Standard can help you cloud optimize your business. 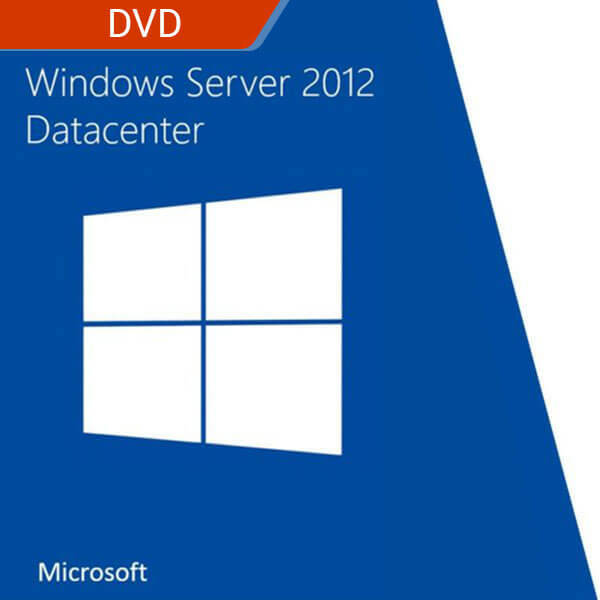 Microsoft Windows Server 2012 Datacenter is the server solution for businesses growing in size. 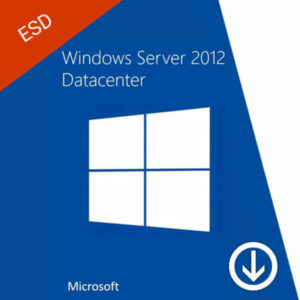 With Windows Server 2012 Datacenter improve the digital infrastructure of your organization by being cloud ready. 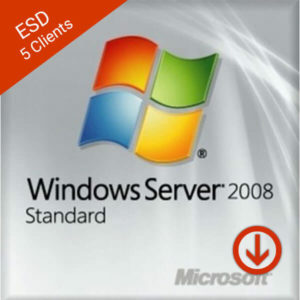 In addition, expand your reach through Windows server licensing rights for unlimited virtual machines on a single physical server. Protect your virtual machines and operating system. Improve ability to detect attacks. 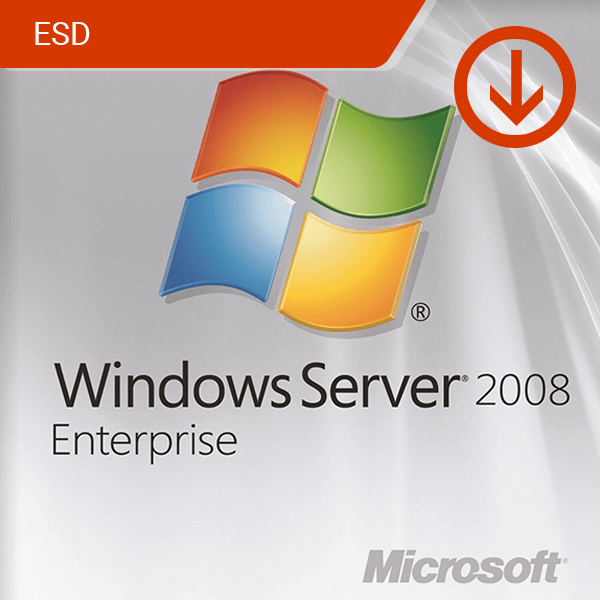 Scale up your infrastructure with a system designed to handle the size.